The VIVO IPL 2018 grand finale will be held on 27 May in Mumbai. Star India Network, the official broadcaster of Indian Premier League (IPL) isn't in a mood to leave any stone unturned to add glamour and glitz to the grand finale of the IPL 2018 on 27 May (Sunday), as Bollywood star Ranbir Kapoor will host a two-hour prelude show – “Cricket Finals…Party to Banti hai” before the grand finale would begin in Mumbai. A statement issued by the channel has made confirmation about the show that will go live in Star's entertainment channel on 27 May. 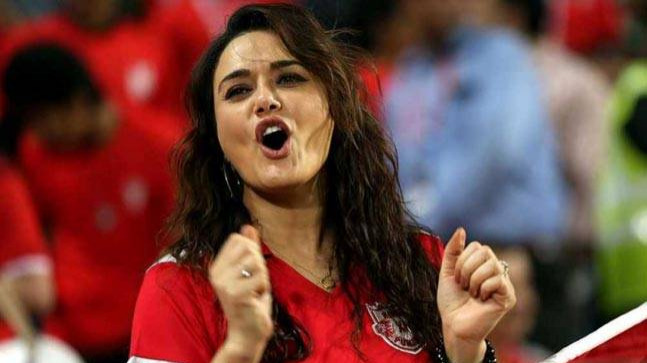 While a five-hour long extravaganza will see other megastars likes of Salman Khan, Jacqueline Fernandes, Kareena Kapoor and Sonam Kapoor besides Ranbir before the grand final kick off in Mumbai. 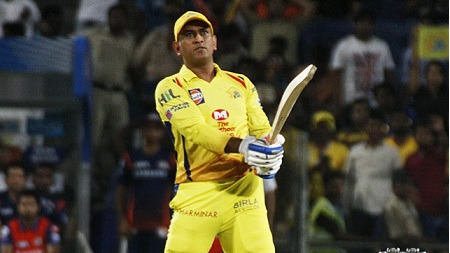 So far in the IPL, fans have been taking pleasure of commentary in six languages — Hindi, English, Tamil, Telegu, Bengali, and Kannada, but now Marathi and Malayalam have been also added for the first time in the history of the T20 event to reach out to more cricket enthusiasts across the county. Meanwhile, the fans will get a chance to see a melange of performances and fun-filled interactions with the celebrities likes of Ravi Dubey, Gaurav Sareen, Aakriti Sharma and Deshna Dugad at the prelude to adding up extra entertainment quotient to the IPL 2018 finale. 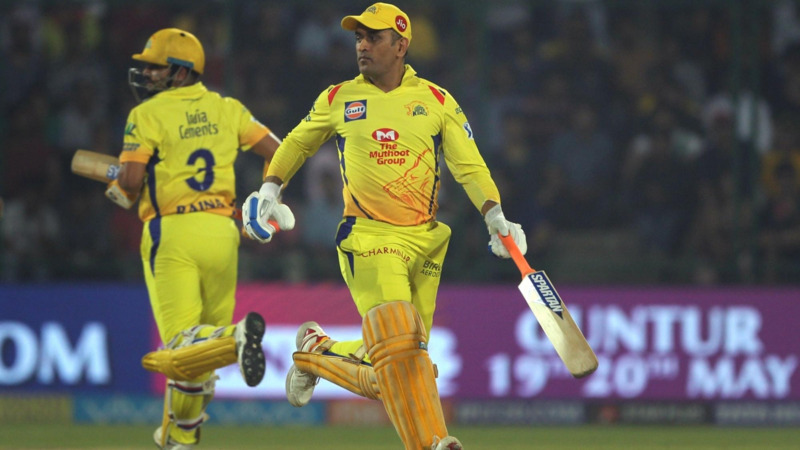 On the other hand, four-team –Sunrisers Hyderabad (SRH), Chennai Super Kings (CSK), Kolkata Knight Riders (KKR) and Rajasthan Royals (RR) have qualified for the IPL 2018 Playoffs, while, SRH and CSK will face each other in the first play-off on Tuesday (22 May) at Wankhede Stadium. The winner of the first play-offs will directly reach to the final while the loser will face the beaten team from the eliminator between KKR and RR at Eden Gardens, Kolkata, on Wednesday (23 May).